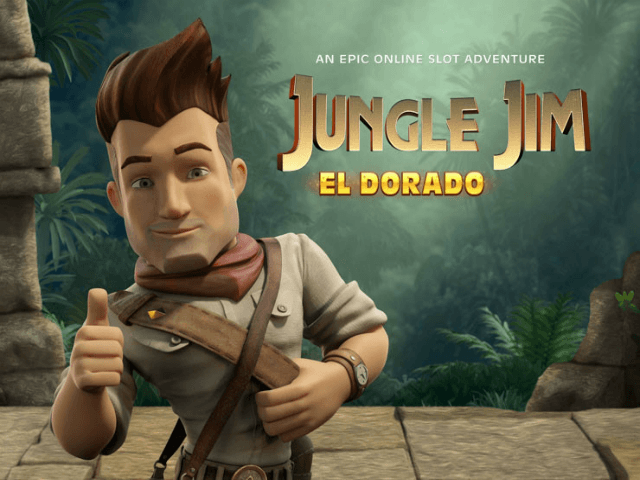 Join Microgaming's Jungle Jim, an intrepid adventurer in search of lost gold in – you guessed it – a jungle. 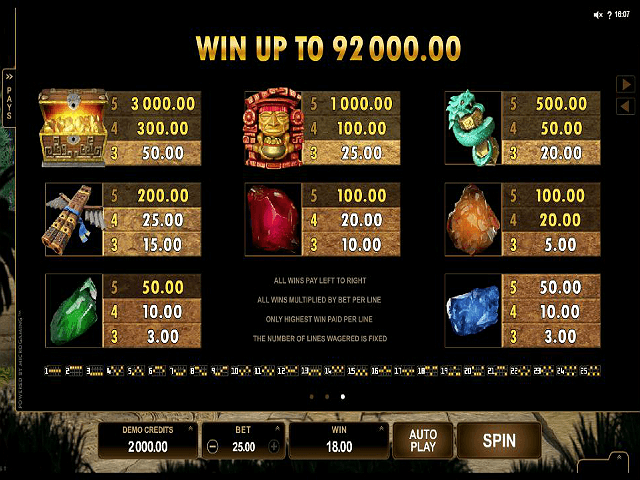 Similar to Rich Wilde and the Aztec Idols, this immersive slot guides you into the darkest depths of South America to explore Aztec ruins and discover their riches. All you'll need is some luck – and some skill. It features five reels over 25 paylines, and can be played on all devices (there's never a bad time to unearth some long-lost gold, after all). There are also two bonus modes, and a suitably impressive jackpot of 8,000 coins. Play Jungle Jim for Real Money! 100% Welcome Bonus up to £300 + 100 Zee Spins + 500 Zee Points! 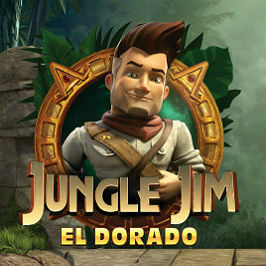 As Jungle Jim is a character conceived by Microgaming, this slot just goes to show you don't always need a movie theme or other well-known icon to make a game immersive and compelling. Jim is very well realised, and the cartoon style is fun but detailed. The backdrop is great too, and really makes you feel like you're out there hacking through the brush in search of treasure. Minus the mosquitoes of course, which is no bad thing. The reels are transparent, so you can appreciate the glory of the 3D art as well. The symbols are suitably themed, and you won't find any of the old-school classics here – it's all about the Aztec treasure chests, totems and serpents. There's also a range of gems for the lower-value matches. The multipliers at the top of the screen are relevant only to the bonus modes. 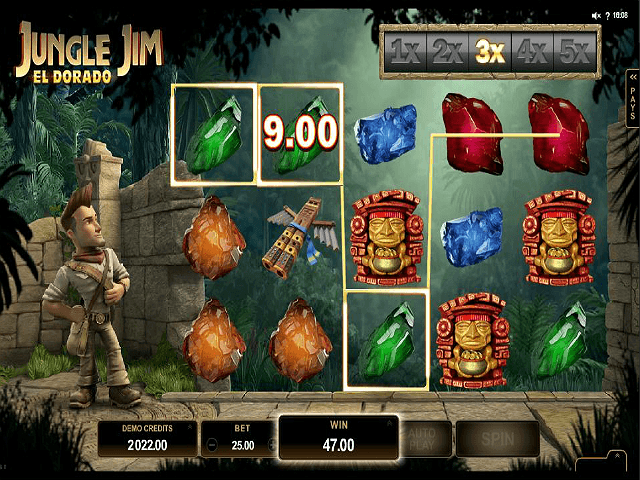 The wild icon is Jungle Jim's logo, while the scatter is the circular Aztec relic. More on these in a moment. You can bet low at .25 coins if you want to try things out, and go up to a maximum bet of 25. The slot also includes Microgaming's classic Rolling Reels feature. The Rolling Reels in the game give you an extra shot at a payout. If you do get a winning spin, this feature activates and replaces your contributing symbols with different ones, which gives you a chance to win again. This can be combined too, so you can end up with a lucky run and get a great payout. If you can keep hitting the Rolling Reels, then there's the possibility of multiplying your win by up to five times. The second bonus feature is free spins. 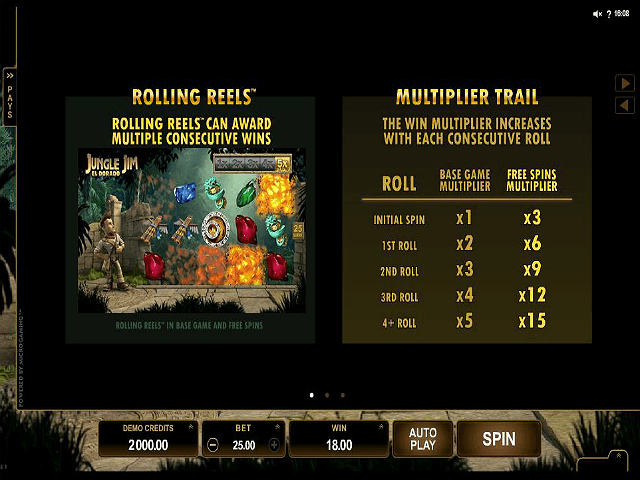 The circular relics activate this mode, and you can combine your ten free spins with the Rolling Reels, and it will also progress the multiplier at the top of the screen up to a maximum of 15-times. This game is a great choice if you want some style and entertainment while you play (watching Jim drink casually as you spin is quite amusing), but there's potential for some big payouts as well, thanks to the stacking bonus features. Share this Jungle Jim Review today! If you like Jungle Jim, you'll love these slot titles too!